Do you use AppOne®, Dealertrack®, RouteOne® or CUDL® (Credit Union Direct Lending) to submit your finance applications? Do you request credit bureaus from any of the three bureaus? Would you like the system to automatically retrieve the current Rates (eRate) from your insurance company for VSC, GAP, Etch, etc. and then automatically retrieve a plain paper completed/booked contract (eContract)? If so, this is for you. With just one click, you can push all of your deal information to that website. Then simply go to the appropriate website and verify all the information that was automatically entered and finish the deal. Now you can simply take your information that you already have in The Dealership Tracker™, press a button and confirm your current information for that customer/deal and then send it. It automatically sends all your customer/deal information to the selected system. You will then see that deal in your normal deal manager list on that website. HUGE time saver and accurate too. We also have separate integration options for many other purposes like sending your inventory to your website, sales information and other exports to easily send your important information to other areas including Excel spreadsheets without having to re-enter that. These exports are all included in your basic system. You’ll spend less time typing the same information into multiple systems, and more time with your customers! Faster deals. Fewer errors. More time with customers. You’ve got deals to close - leave double/triple data entry behind. 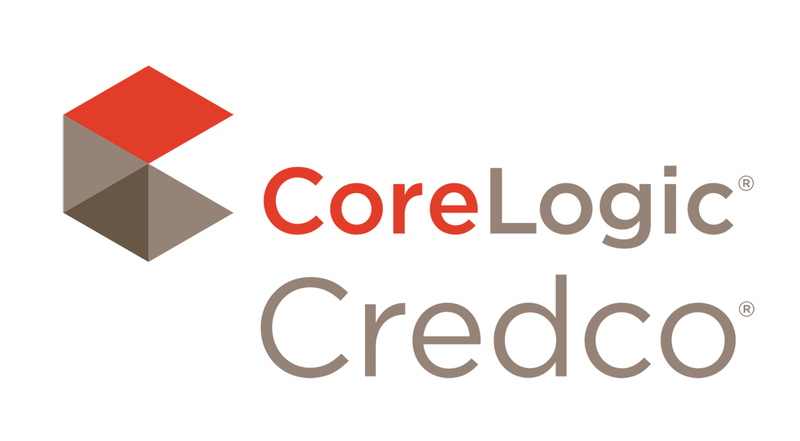 Credit Bureau Reports from Experian™, Equifax™ and Trans Union™ along with OFAC and Red Flag options built into the system from First Advantage Credco. There is no additional cost for this integration, simply pay a per pull cost to the credit bureau. All prices are per total dealership. These prices do not include the cost of credit bureaus or any other up-front or in-direct costs. If you would like to start saving time and sign up for any of these options or if you would like more information simply contact us. All product names and trademarks are registered trademarks of their respective owners.